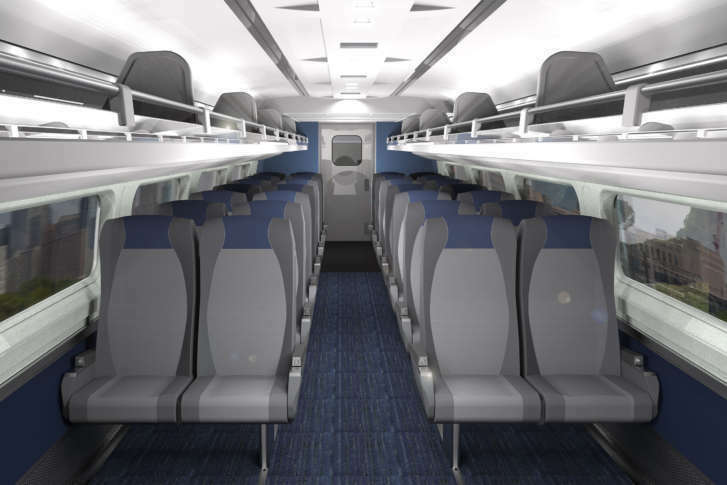 Work on the project started this month, with Amtrak coaches undergoing a series of improvements, including new seat cushions, new carpeting, new LED lighting, new flooring and redesigned galleys in the cafe cars. 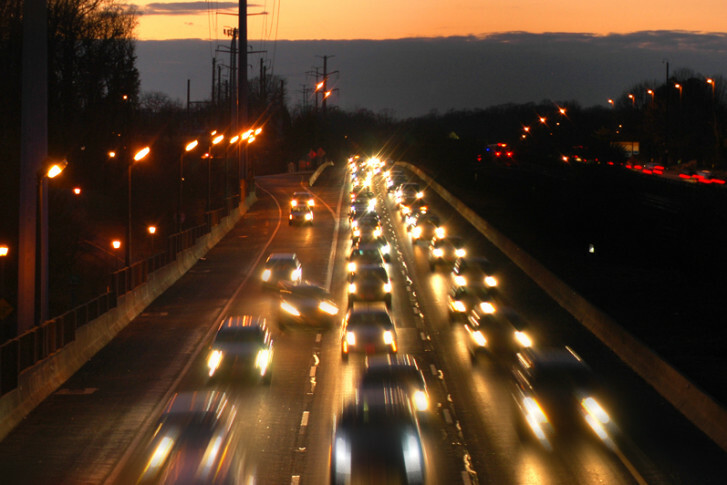 Northern Virginians have some of the shortest-distance commutes in the state — but they have the longest commutes in terms of time. Fewer people are taking trains and buses across Northern Virginia, potentially contributing to more traffic on area roads. 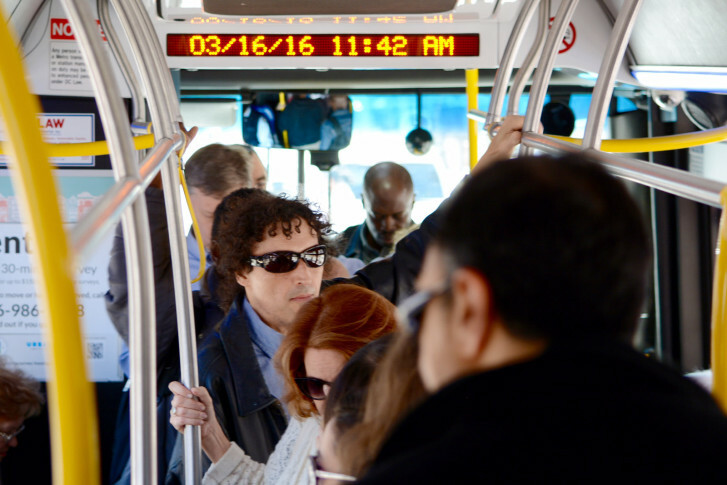 The Northern Virginia Transportation Commission will hear about total transit ridership in the area Thursday night, and is also looking to identify opportunities to improve or offer new bus options. 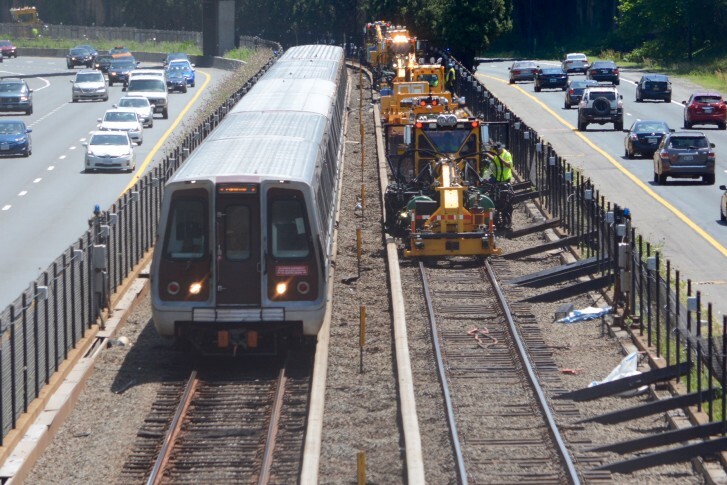 Commuters could be in for a rude awakening Monday morning as the first of two work weeks begins with major Metro shutdowns cutting off service between Prince George’s County and downtown D.C. and between Arlington Cemetery and Rosslyn. Just as commuters settle into a routine to deal with Metro’s first rush-hour track work, that first zone will end this week. 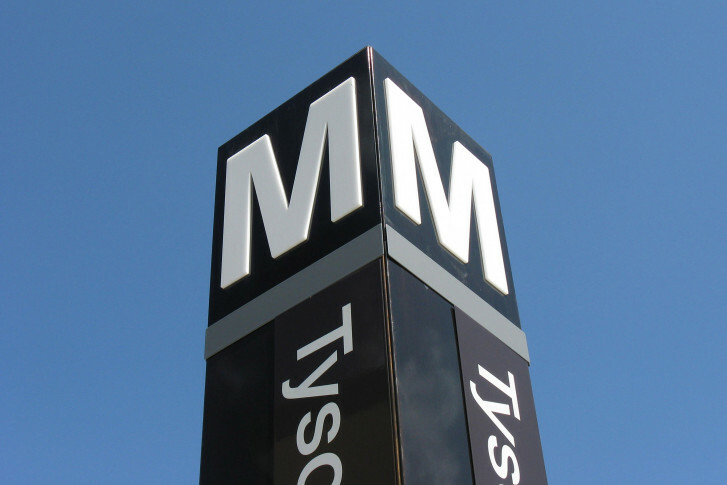 D.C. Mayor Muriel Bowser warns that Metro’s 10 months of service reductions and closed tracks will affect all commuters and they should plan now for delays and traffic headaches. 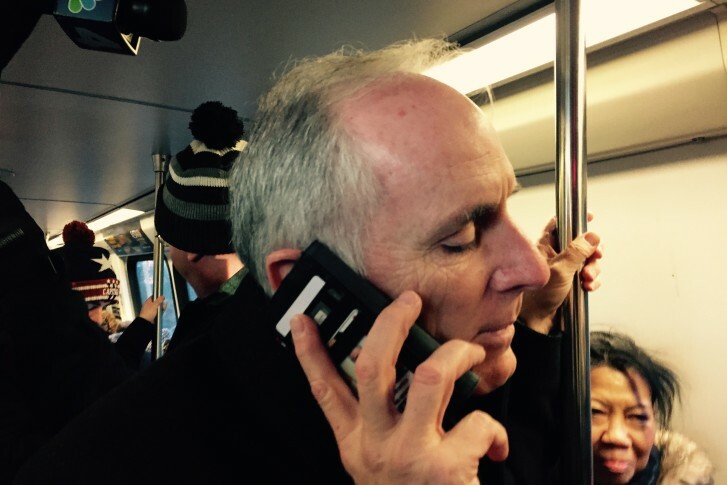 Metro’s SafeTrack program, a large-scale reconstruction project that will require trains to share a single track and create delays all over the system for close to a year is only a few days away, and a local business official says commuters aren’t ready. 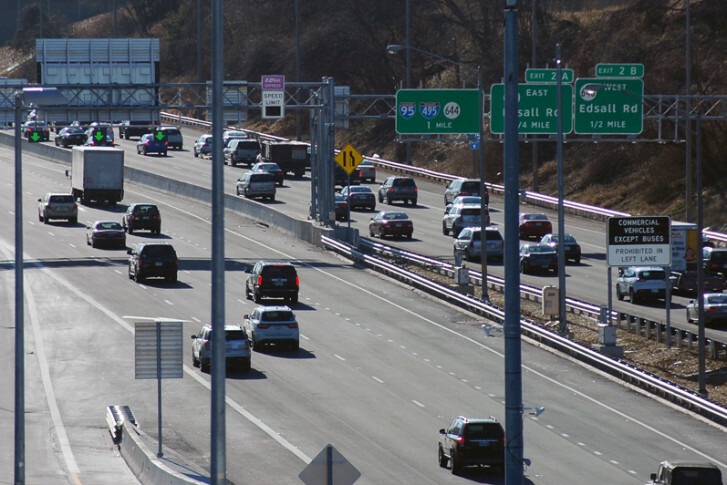 Transportation leaders in Virginia may consider doubling the amount of funding for new transportation options meant to help give commuters driving alone alternatives to paying a toll. 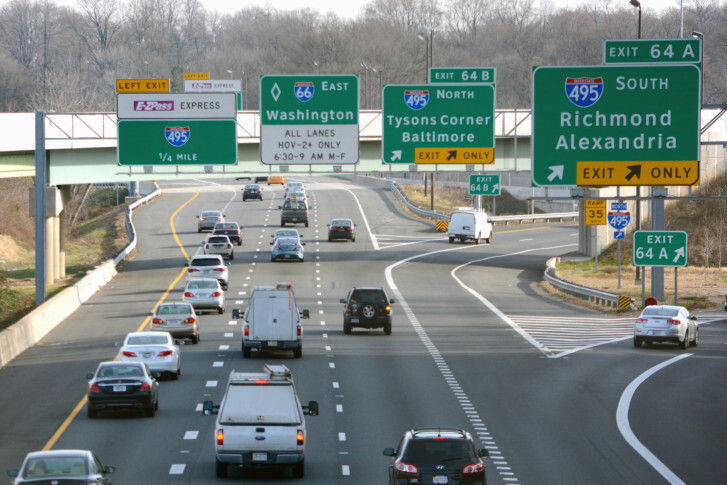 A bill in the Virginia Senate that aims to block the collection of tolls on Interstate 66 inside the Capital Beltway, unless the road is widened, did not get the support of the subcommittee. 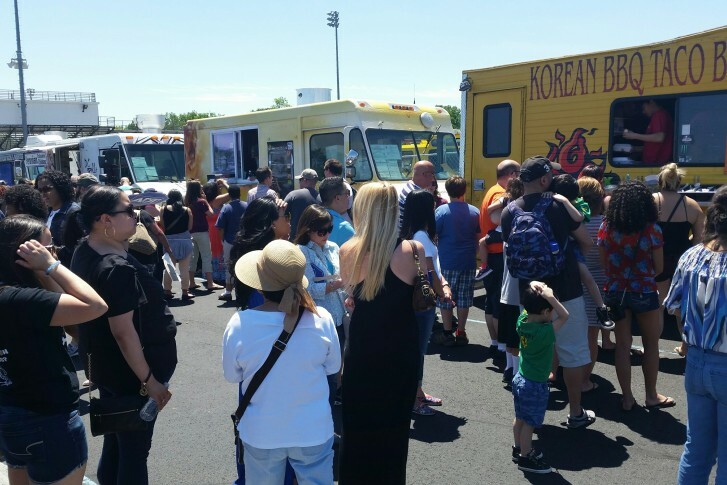 Under a new bill, food truck vendors would apply to VDOT for a business permit and pay a fee to operate in commuter lots. 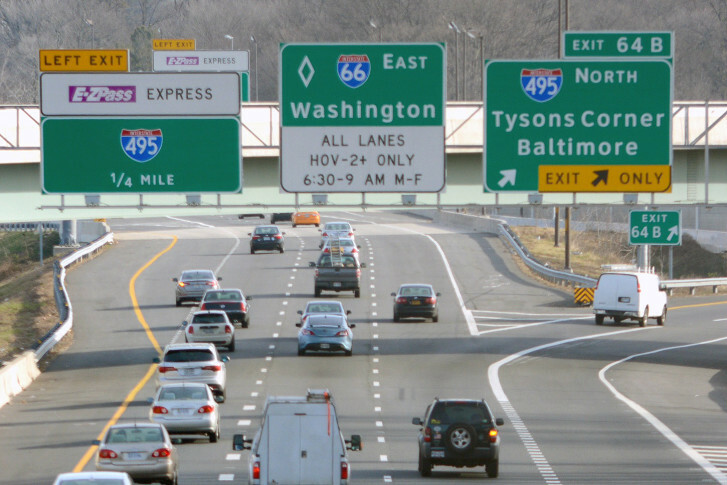 A new report forecasts traffic changes for Northern Virginia commuters after the rules change for high-occupancy lanes on Interstate 66 take effect.